Gardenia Reception Hall - Welcome! 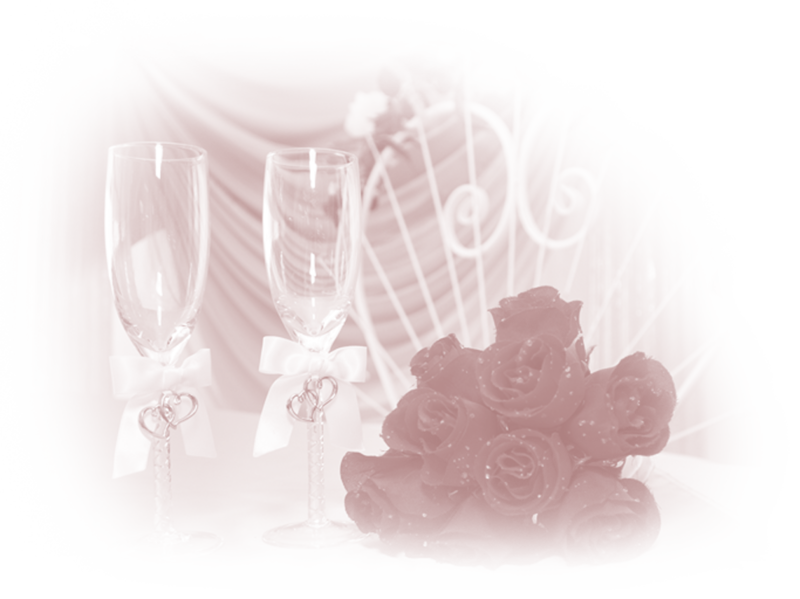 At Gardenia Reception Hall, we understand that there is a demand for high quality service which you deserve. Every detail for your event will be carefully considered according to your budget to create that special occasion you are dreaming about. We offer all the complimentary services for your party.